Designed by Soho Concept Studio, Pera Wire Stool is a unique counter stool and bar stool with a comfortable upholstered seat and backrest on solid chromed steel wire base. The Pera Wire Stool seat has a steel structure with S shape springs for extra flexibility and strength. 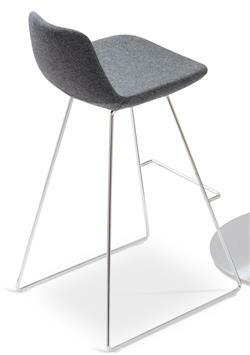 Pera Wire Stool seat is upholstered with a removable velcro enclosed slip cover. 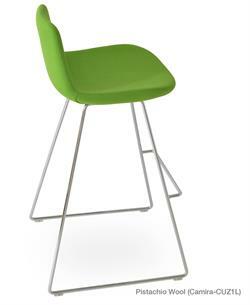 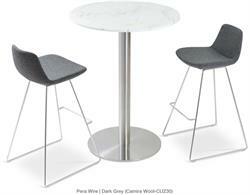 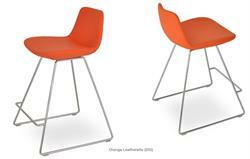 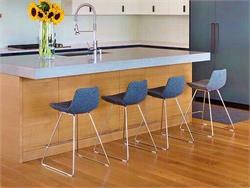 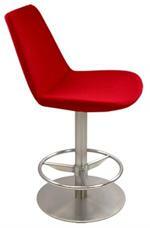 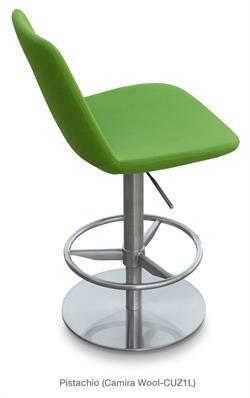 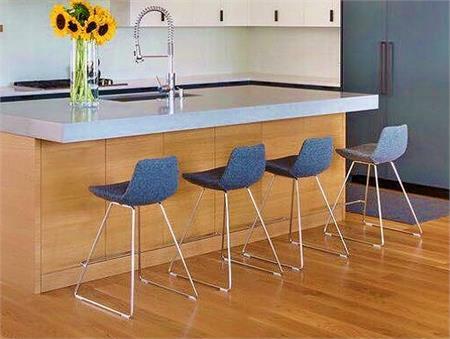 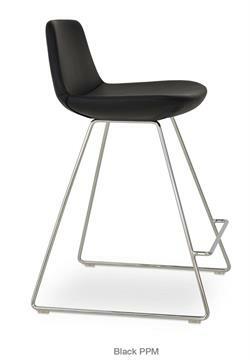 Pera Wire Barstool and Counter Stool is suitable for both residential and commercial use. 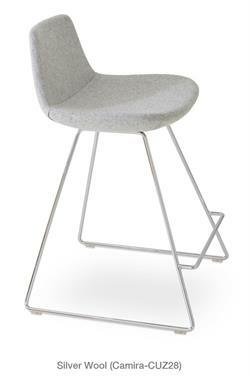 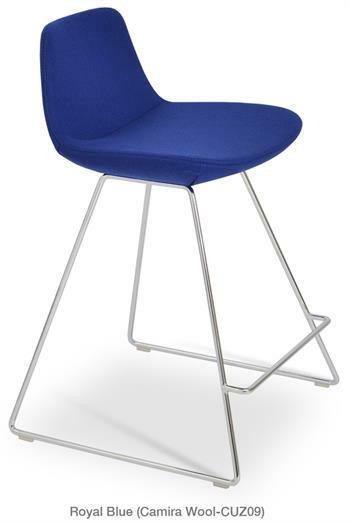 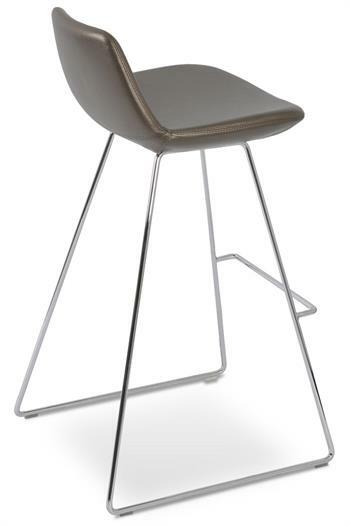 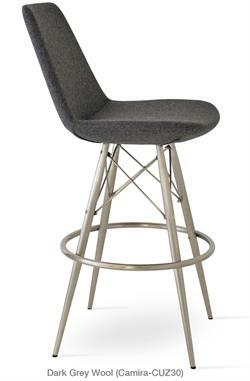 Pera Wire Counter Stool: H 32" W 18" D 20.5" Seat H 24"
Pera Wire Barstool: H 37.5" W 18" D 20.5" Seat H 29"
Accurato is an authorized dealer for Soho Concept Furniture. 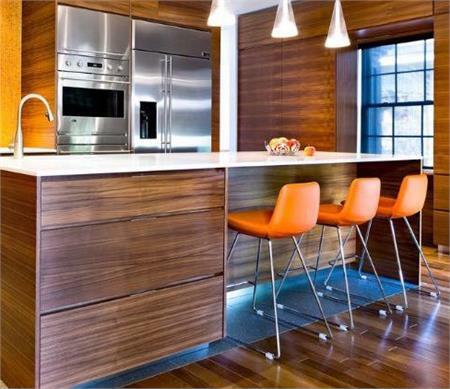 We carry the ENTIRE line of Soho Concept offerings so call or email if you dont see what you are looking for.